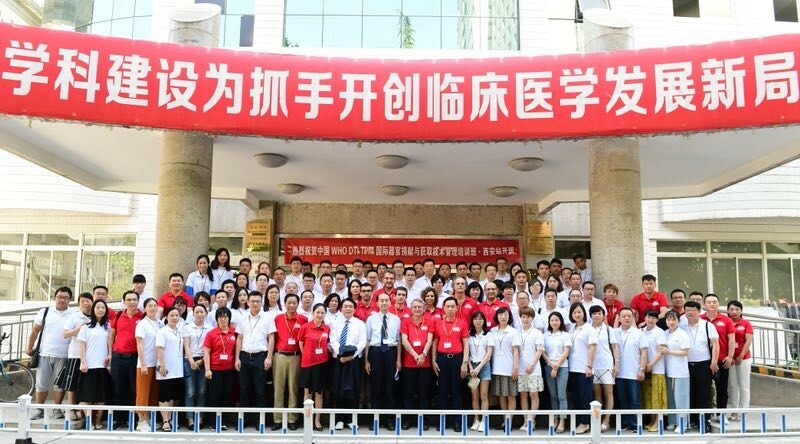 From the 12th till the 14th of June, in the city of Xi’an was held the 5th edition of the Intermediate Transplant Procurement Management courses at National Level in China. 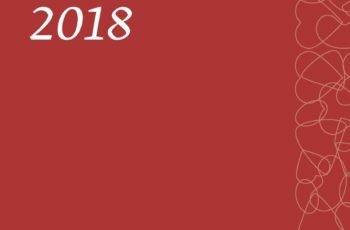 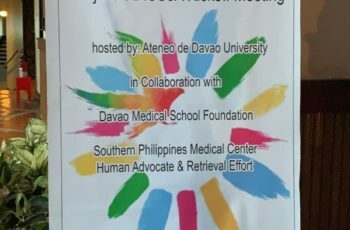 These courses are part of a cooperation project coordinated by the China Organ Donation Foundation and DTI Foundation, internationally supported by WHO, that aims to train over 1200 health care professionals all over China in a period of 5 years (2014-2019). 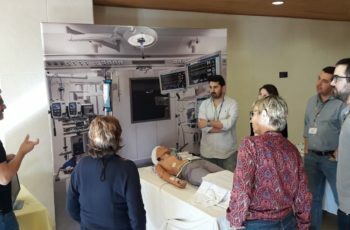 During these three days a team of six international DTI experts joined with local experts shared their organ donation knowledge and experience with 72 participants who were privileged to enhance their skills by learning from exceptionally proficient professionals from Spain, France, Iran and China. 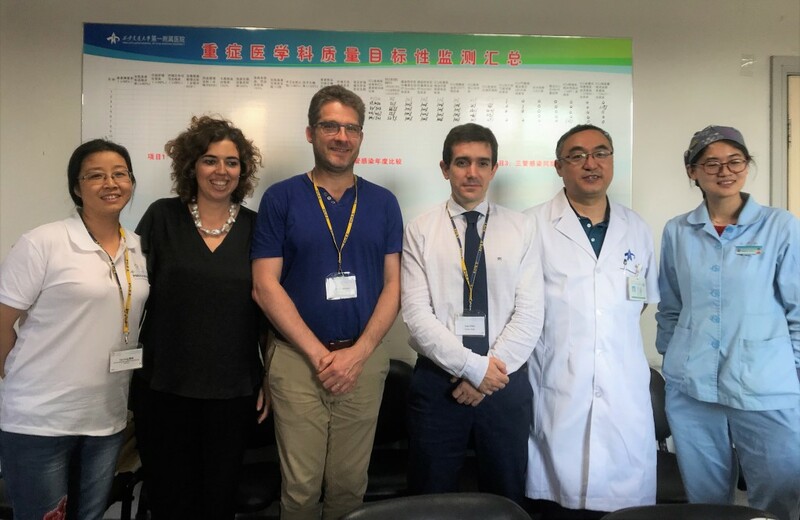 The collaboration between China Organ Donation and Transplantation Development Foundation and the DTI Foundation continue the activities aiming to reach the partnership´s main goal to improve the knowledge of the Chinese health care professionals about the donation after the citizen’s death and their clinical practice in the field.